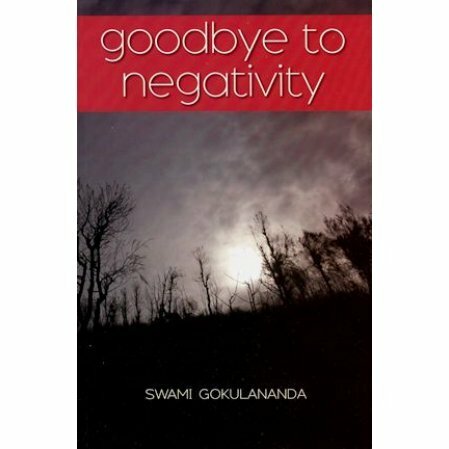 Speeches and writings of Swami Gokulananda that stress a positive attitude towards life by shedding all negativity. The very foundations on which society is based and sustained are eaten away by negative feelings. We have forgotten our Divinity. Swami Gokulananda, author of How to Overcome Mental Tension,has given many lectures and interviews on the subject of developing a positive attitude toward life, and many of these, edited for publication, are included in this book. As a senior monk of the Ramakrishna Order Swami Gokulananda brings much of Vedanta philosophy to his discussion of the ways we can learn to transform our lives and attitudes from darkness to light.